We have been designing and hosting websites since 1995, so you can rest assured that your website is up and running at top speeds. Your website will be on a High Speed Server that has been optimized for the software that is running on your website. To make all of this even better, we can handle almost everything for you. For you, this is a "set it and forget about it" situation, because we have you covered. Your website hosting package is secure and updated frequently for security and maintenance reasons. We also take a daily backup of every website, and store those backups on a remote server, so you can be confident your website is well taken care of. 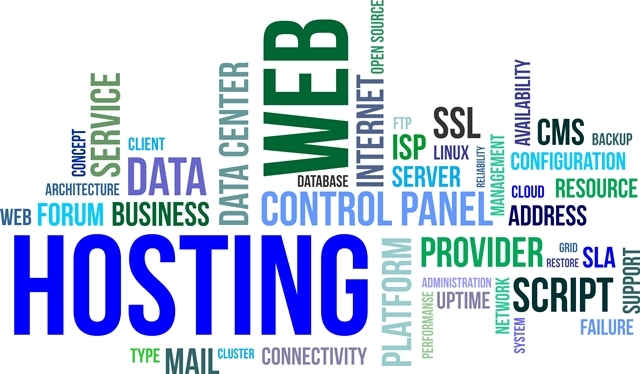 We understand that you have much better things to do than manage the hosting for your website. We have been hosting websites since the 1990's, so we have you covered. We handle all of the technical stuff for you – including setting up your servers space, providing the most up to date and best website security, frequent backups, and even performance optimization – to better serve you and your website visitors. The servers we use are built for speed and reliability. They are designed and built for maximum performance with dedicated, load-balancing software, advanced tools and upgraded tweaks that help to optimize performance. The great news is that your website will run at lighting fast speed with guaranteed 99.9% up time. Google and other search engines use website speed as an important criteria for search ranking, so using our Professional Hosting Package will help to drive even more traffic to your website.